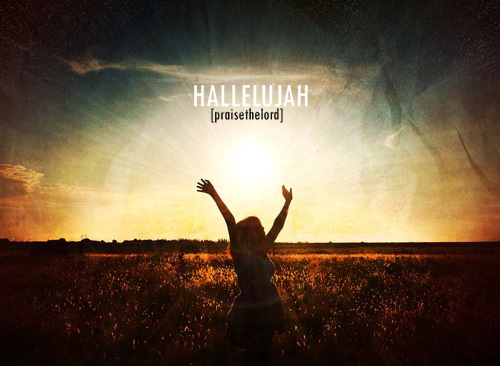 Hallelujah. . Wallpaper and background images in the The Secret club tagged: living the secret motivational inspirational positive thinking dare to dream hope. This The Secret fan art might contain সূর্যাস্ত সূর্যোদয়, অগ্নি, অগ্নিতে, and নরক.